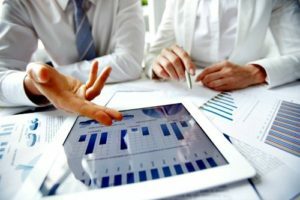 Practice Management – Medical Billing Solutions, Inc.
At Medical Billing Solutions, Inc., our primary goal is to make sure that your practice is paid the right amount as quickly as possible. That’s why we utilize an advanced, web-based practice management software that automates time-consuming administrative tasks to maximize accuracy and efficiency. Ultimately, helping your practice create a positive front office experience while decreasing cost and Increasing Your Cash Flow! Built from the ground up by medical billers, and used by top revenue cycle management teams across the nation, Harris CareTracker helps enable physician practices achieve greater efficiency by streamlining day-to-day operations. 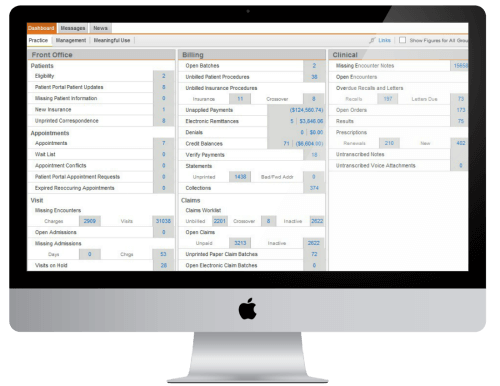 With built-in workflow rules, user alerts and real-time reporting functionality, it delivers the flexibility needed to manage administrative issues before they become problems so you get the right reimbursement, right on time. 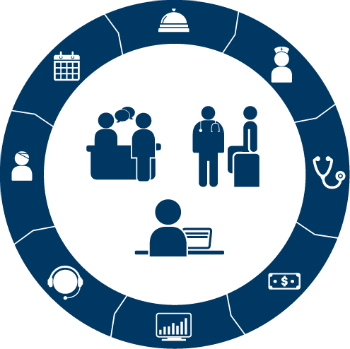 To facilitate smooth and efficient day-to-day operation, Harris CareTracker PM features an interactive, role-based dashboard that automatically prioritizes work lists for all areas of your practice, including front office, billing, and clinical. For insight into your practice from a management perspective, the dashboard offers detailed account and financial data. This comprehensive solution also provides a real-time view of your progress towards meeting Meaningful Use requirements.When patients arrive at the office, Harris CareTracker PM not only offers a convenient patient search with easy verification of demographics, patient balance, and copay, but also provides real-time eligibility checking. Designed to simplify the scheduling of all your practice’s resources—including rooms, physicians, equipment, and staff— Harris CareTracker PM’s scheduling module enables you to see at-a-glance when a patient has checked-in and where they’re located, and makes it simple for staff to schedule new appointments or accept payments—all with just a few clicks. To ensure higher first-pass pay rates, Harris CareTracker PM includes a rules-based, front-end clinical editing tool that scrubs outgoing claims prior to submission. Claims with errors are automatically put on hold, therefore allowing them to be researched, corrected, and successfully processed on the same day. With the ability to easily view unpaid claims, grouped by financial class, Harris CareTracker PM ensures open claims are worked promptly, and issues are resolved before they can become problems. By automating time-consuming administrative tasks such as eligibility checks, Harris CareTracker PM enables physician practices to streamline operations, achieve greater efficiency, improve billing, and ensure proper reimbursement is received for the services they provide. To learn more about how easily our practice management and medical billing services can improve your practice profitability, Contact Medical Billing Solutions Today!